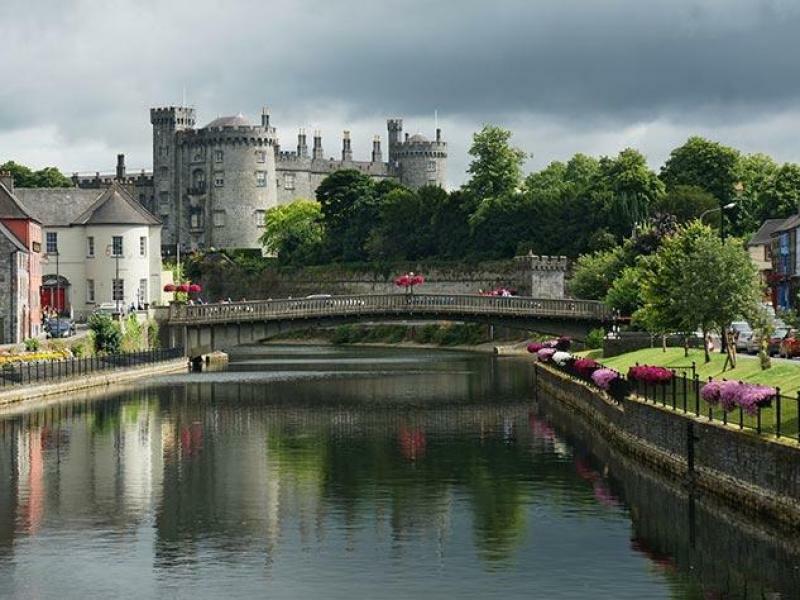 Kilkenny CastleOne of the most recognisable - and most visited - buildings in Ireland. It was founded in Medieval times, but its most significant moments have been played out during more recent history. 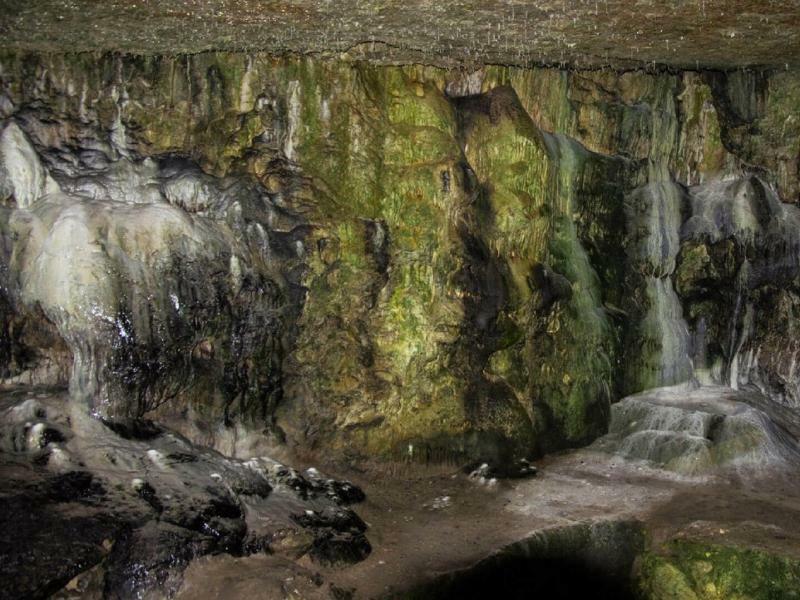 Dunmore CaveConsisting of a series of chambers formed over millions of years, the cave contains some of the finest calcite formations found in any Irish cave. 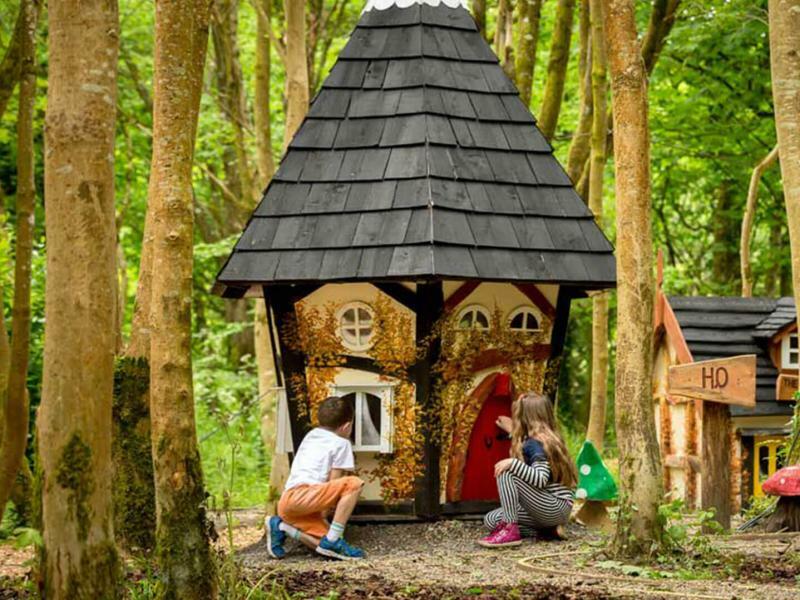 Castlecomer Discovery ParkSet in the former grounds of the Wandesforde Estate, Castlecomer Discovery Park is located just under 20km north of Kilkenny City. 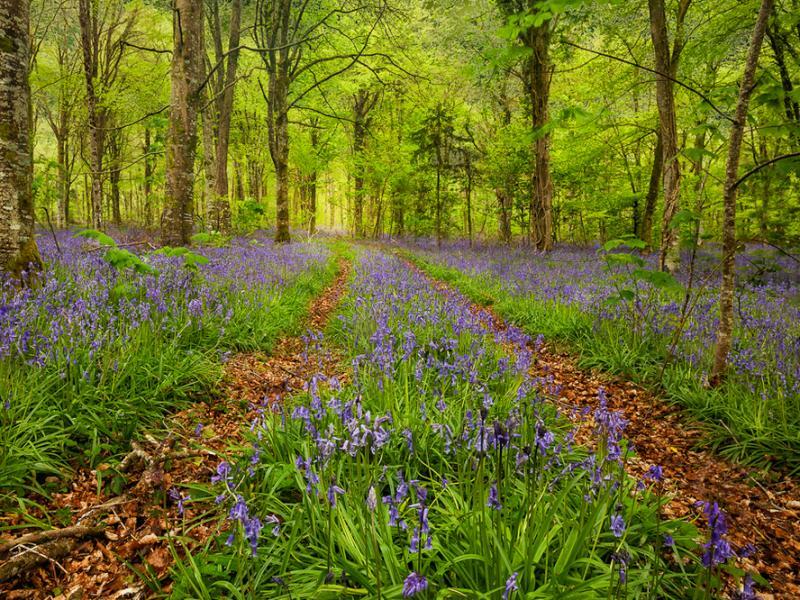 Jenkinstown WoodsJenkinstown Wood was once part of a large estate. The old house is long gone but remnants of 1870s parkland have survived, including rare Necklace Poplars. 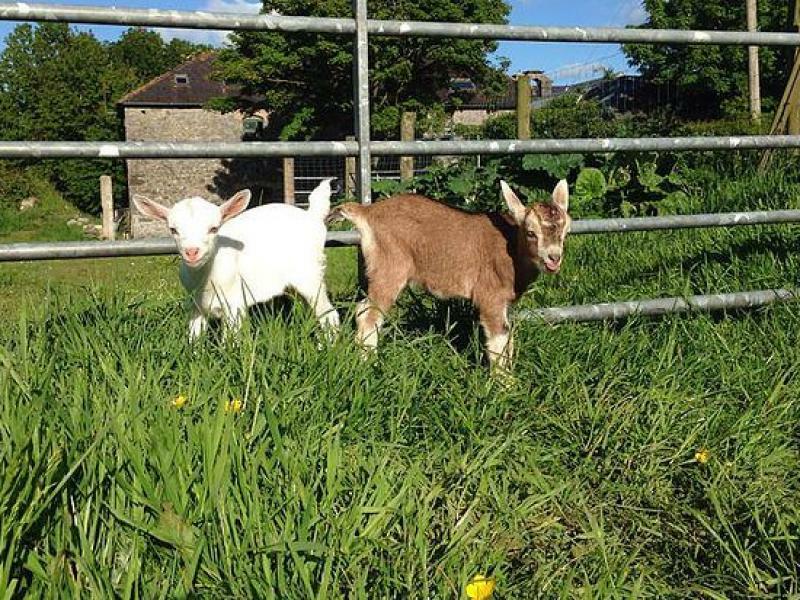 Nore Valley Open Pet FarmInteract with the animals or tour the farm by tractor and trailer. There's plenty activities for the younger and older children (playground, straw bounce, crazy golf, or pedal go- karts).